Mohan Krishna Indraganti directional film Sammohanam starring Sudheer Babu, Aditya Rao Hydari in lead roles was released on June 15th 2018. 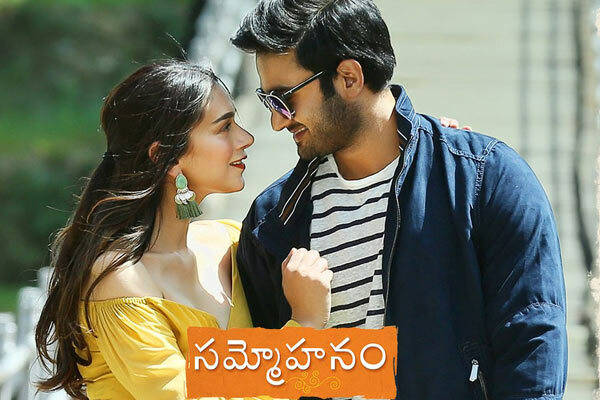 Produced by Sivalenka Krishna prasad, Sammohanam has collected a gross of 565,306 to become the highest grosser and first half million dollar for the hero. 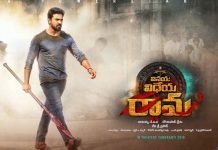 Coming to Profit loss details, the film has collected a distributor share of $264,233 in USA which comes down to $189,233 ie, 1.29 Crores INR after deducting the expenses like VPF & Publicity. From Non-USA markets it has fetched another 0.15 Crores to make it a total distributor share of 1.44 Crores in Overseas. The film was released by Nirvana Cinemas on an Advance basis of 1.50 Crores. The film can be termed as an Above Average venture considering the fact that it was helped by Moviepass and still couldn’t recover the entire advance amount. 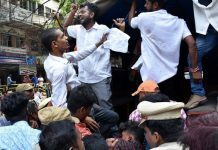 Previous articleMahesh – Sukku Movie in Dilemma?